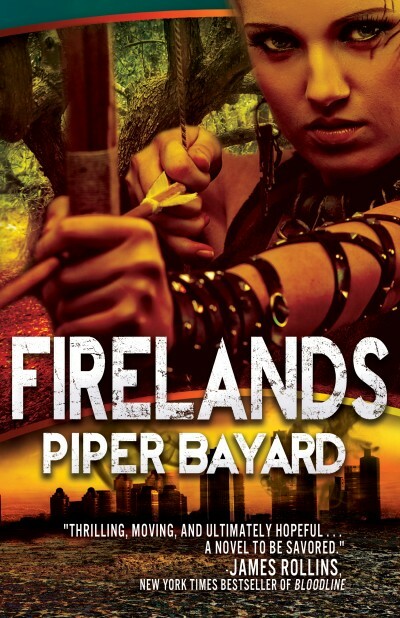 FIRELANDS is Back & Nominated for the 2014 Best Indie Book Award! by Piper Bayard | Jul 19, 2013 | Firelands, The End is Near. . . .
Currency of the Apocalypse–Watcha Got?